Foals and performance horses risk running afoul of gastric ulcers, studies show. Anywhere from 60 percent of show horses to 90 percent of performance horses suffer from ulcers, a startling statistic that led MFA Incorporated to launch a new product in equine gastric health—Easykeeper HDC. Easykeeper HDC, which stands for horse digestive care, contains sodium bicarbonate to neutralize the stomach acid. It works much like an acid reducer for humans, Spears explained. Symptoms of an ulcer can include reduced appetite, weight loss, dull coat, changes in behavior, impaired performance, diarrhea and colic. Stress and exercise can contribute to these symptoms. In their natural environment, horses graze throughout the day. As they continually eat, they produce saliva, which helps buffer acid in the stomach. For performance horses that do not spend as much time in the pasture, increasing feeding and available roughage, regulating starch intake, allowing more opportunities to graze, minimizing stress and ensuring water is available at all times can help manage and prevent ulcers, Spears said. Confirming if your horse has an ulcer requires a veterinary visit. Using an endoscope, a veterinarian will visually check for the presence of ulcers. Though effective, this procedure can be expensive and calls for sedation, which is potentially dangerous, Spears said. She suggests trying a product like Easykeeper HDC first to see if symptoms abate. 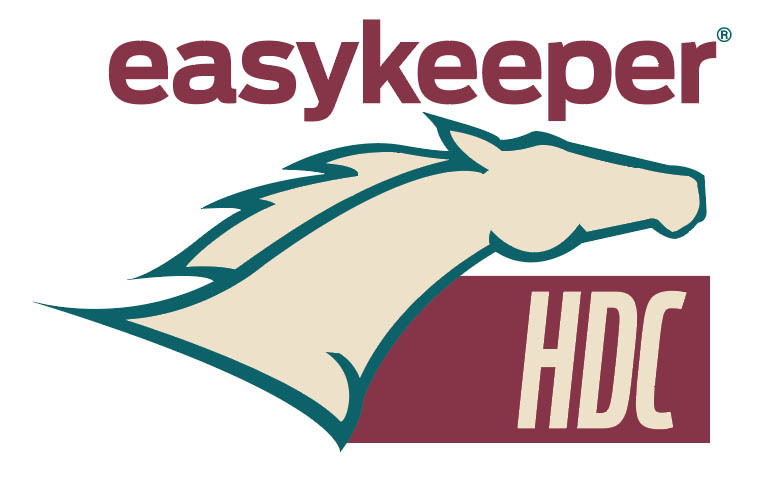 During the months of testing Easykeeper HDC, owners reported improvement in their horses’ attitude.